A voice in the Nebraska legal community for decades, Max Kelch has served the State, counties and private citizenry of Nebraska with great skill since 1985. Kelch was appointed a Justice of the Nebraska Supreme Court by Governor Pete Rickets in 2016 and previously sat on the bench of the Second Judicial District Court (Sarpy County). His time as a judge on the District Court spanned the years 2007 to 2016. Kelch was known for a keen understanding of the law, clear, concise legal conclusions and demonstrated consistency in their execution. His time as a Justice of the Nebraska Supreme Court was preceded by appointments as a District Court Judge for Cass, Sarpy, and Otoe Counties. As a judge of Nebraska District and County Courts, Kelch interpreted and decided cases covering criminal, civil, general equity, domestic relations, adoptions, small claims, and probate matters. 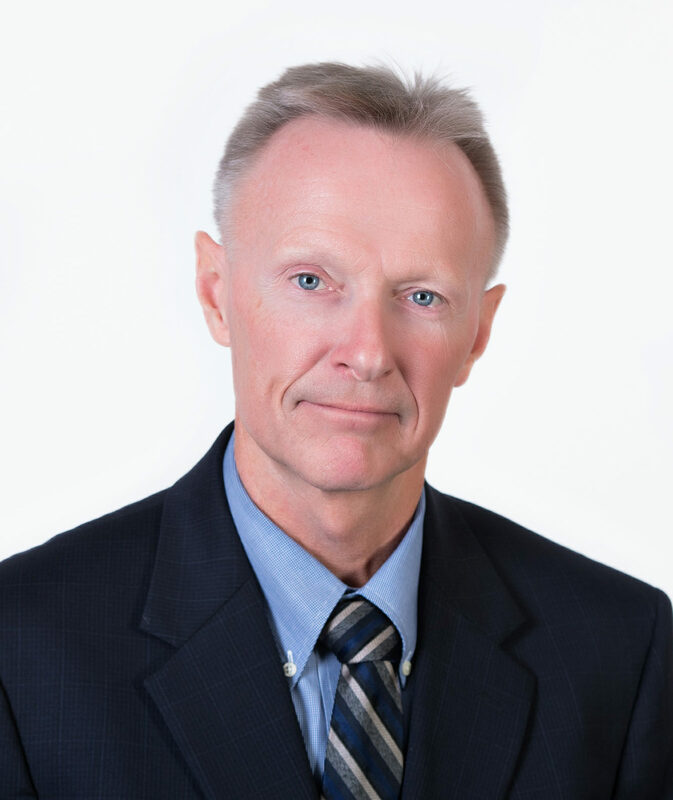 Prior to his work on the Nebraska Supreme, District and County courts, Kelch served as a special prosecutor in Johnson County, as an Otoe County Attorney and as a deputy county attorney in Nemaha County, Syracuse City, and Nebraska City. His skill and dedication earned him the admiration of his peers and the Nebraska County Attorney of the Year award in 2004. Kelch’s legal experience also includes time representing clients in private practice with two Nebraska law firms. Today, Vandenack Weaver clients benefit from Max Kelch’s keen legal insights and experience on both sides of the bench in ways big and small. Max Kelch received his Juris Doctorate from the University of Nebraska College of Law in 1981. His educational background also includes a Bachelor of Science in Accounting degree from the University of Nebraska at Lincoln.